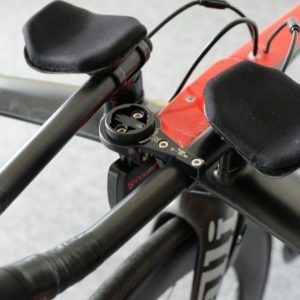 Velocomp power meters mount to the handlebars and measure power by calculating the forces that oppose the rider. 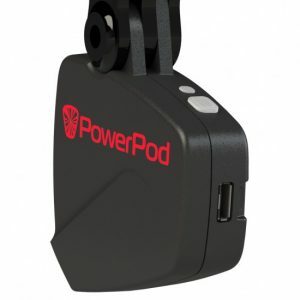 In addition to being affordable, these power meters are compatible with any bike. Velocomp’s newest power meter is the AeroPod. 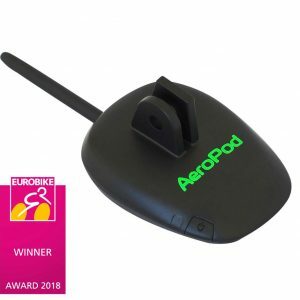 The AeroPod can provide real-time, CdA data – the only power meter that can do so. 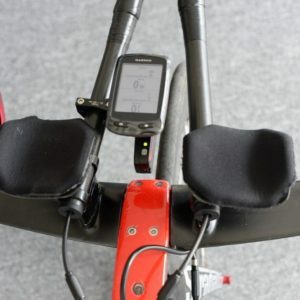 Installation: Installation of Velocomp power meters is as simple as installation gets for a power meter. In fact, installation isn’t really the right word…it’s more like mounting. 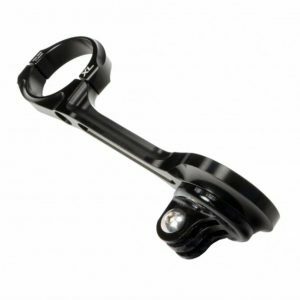 The PowerPod comes with a handlebar mount which you simply attach to your bars using a small hex wrench, and then the power meter attaches to the mount. Note however that once installed, you must pair the power meter to your computer, speed sensor, as well as conduct a one-time calibration ride. 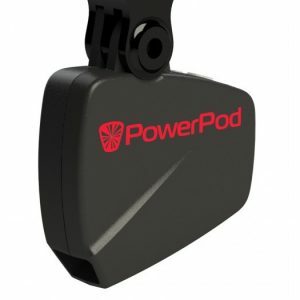 Weight: The PowerPod weighs just 32 grams. To put it in perspective, this is about the weight of 32, average size paperclips. 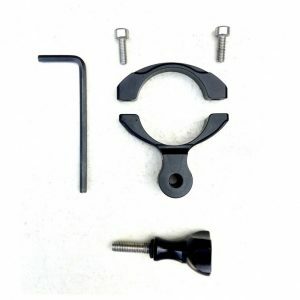 When the standard mount is included, the total weight of the system is 65 grams. Power Measurement: Velocomp power meters measure the power that is generated by both legs. 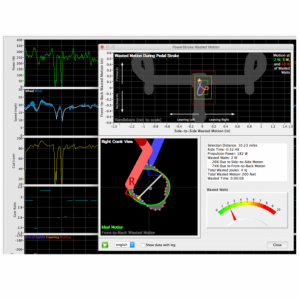 In addition, Velocomp offers PowerStroke, an upgraded software package. Similar to left/right analysis found on other power meters, PowerStroke can provide measurement of front-to-back, side-to-side and left/right wobble motion of the bicycle. 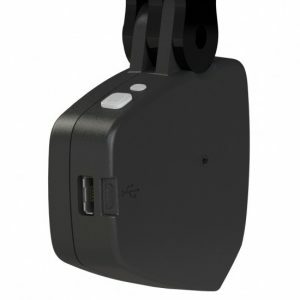 Batteries: Velocomp power meters use USB-rechargeable batteries. The battery lasts for approximately 20 hours before needing to be recharged. 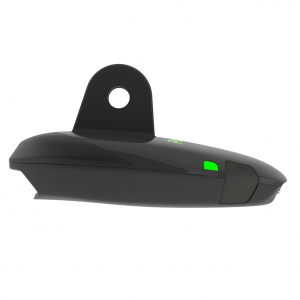 Communication Protocol: Based on the model, Velocomp power meters transmit data via both the ANT+ and Bluetooth SMART wireless protocols, giving you the option of using virtually any device as your head unit. Accuracy: Most studies show Velocomp power meters to be accurate to around +/- 3.0% in most conditions. This compares to +/- 1.0-2.0% found on direct force power meters. 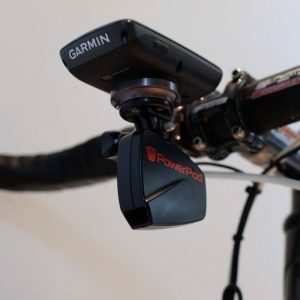 Cadence Detection: Velocomp power meters do not transmit cadence. However, you can absolutely add a cadence sensor into the mix if you wish to monitor your cadence data. Warranty: Velocomp power meters come with a one-year warranty which promises that the power meter will be free from defects in both material and workmanship.